If you follow trends in the craft beer industry, you know Montana has done pretty well. They have 38 breweries in a state that isn't very populated. Those breweries create something like 450 jobs and bring some $50 million a year into the state economy. Not bad for an industry operating under some of the most antiquated alcohol laws this side of the old Confederacy. Montana's current laws are beyond a joke. There are no brewpubs in Montana. Illegal. You can operate a brewery with a sampling room (the Montana term for what we typically think of as a tasting room). But you can't serve food. And you can only be open from 10 a.m to 8 p.m. If you run a sampling room, you're welcome to sell your beer...but only 48 oz per day, per person. You wonder how they've done so well over there. Nothing to do with the laws, obviously. 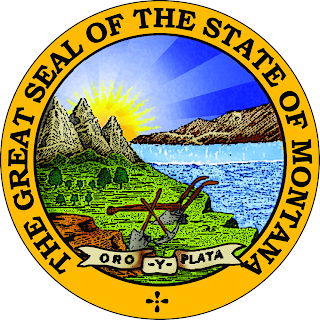 Now comes news that the Montana Tavern Association hopes to further restrict how craft brewers operate in Montana. The MTA is pushing legislation that would eliminate all food (even snacks) in sampling rooms and require brewers to sell 60 percent of their beer to wholesalers, leaving 40 percent for them to sell via sampling rooms. The apparent motivation for the tavern owners is the increasing share of business that is going to craft brewers. Sampling rooms have apparently become something more than that, with pool tables, live music, etc. Some places even serve food....getting around the law by having two separate businesses under that same roof. Nothing we haven't seen before in a variety of places. This competition has tavern owners up in arms and determined to get some of their business back. To do so, they don't mind crippling one of the only bright spots in Montana's sunken economy. They can't compete so they wish to kill the goose that lays golden eggs. Ye gods! 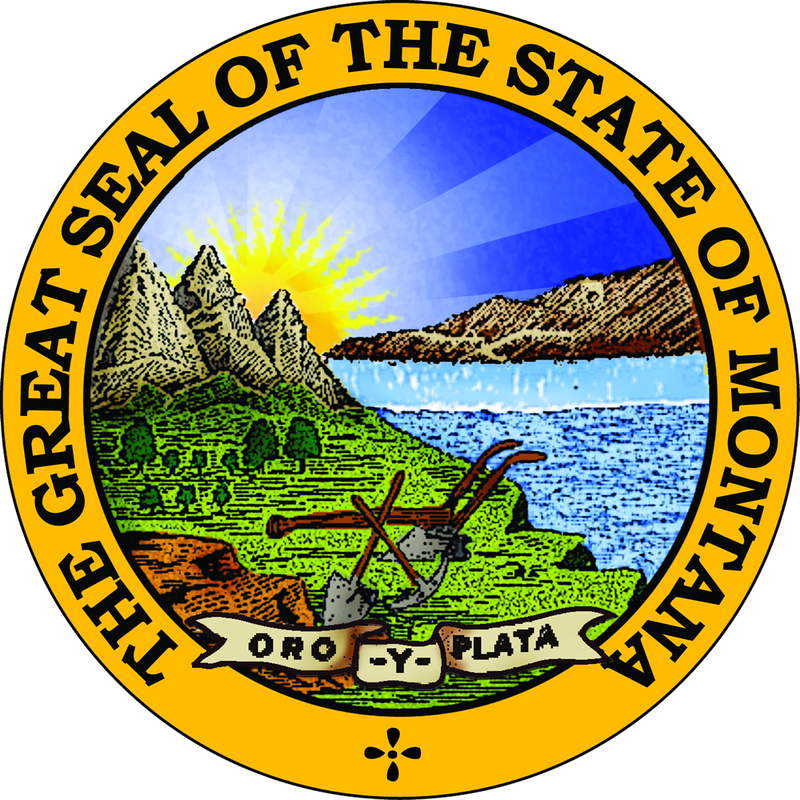 The Montana Brewers Association obviously opposes further restrictions on how they operate. Fortunately, there's quite a bit of chatter in the media over how dreadful the tavern owners' ideas are. Word is getting out that this would be bad news for the state's economy. And craft beer fans. Looking back with a bit of perspective, it's fairly clear that the 1985 Brewpub Bill (officially SB 813) kicked open a door that launched a revolution in Oregon. Once you can sell your beer in a restaurant/pub situation, all kinds of people get exposed to good beer in a comfortable setting. These things are part of our culture now, and a mature craft beer industry pours several billion dollars into the state economy annually. Pretty nice. Not to get too far afield, but it may be instructive to note that not everyone thought brewpubs in Oregon were a good idea at first. The beer distributors and wholesalers initially opposed the legislation...thinking it would hurt their business. They eventually relented and today craft beer has brought them new profits. You have to hope the good folks who run Montana don't mess things up further. If they want to see craft beer truly explode, they ought to relax the laws, not make them more restrictive. As for the downtrodden tavern owners, they simply need to find new ways to be competitive. Times have changed.